17 x 13 inches. 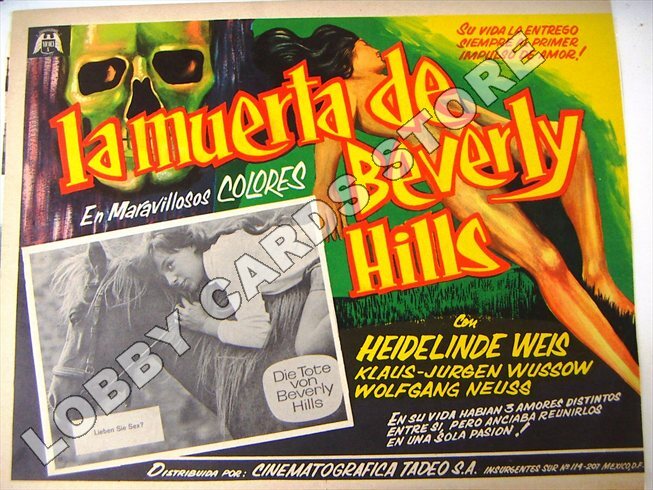 Original lobby cards from Mexico. The stated shipping price covers up to 1 Kg. registered For international sales paypal only accepted.